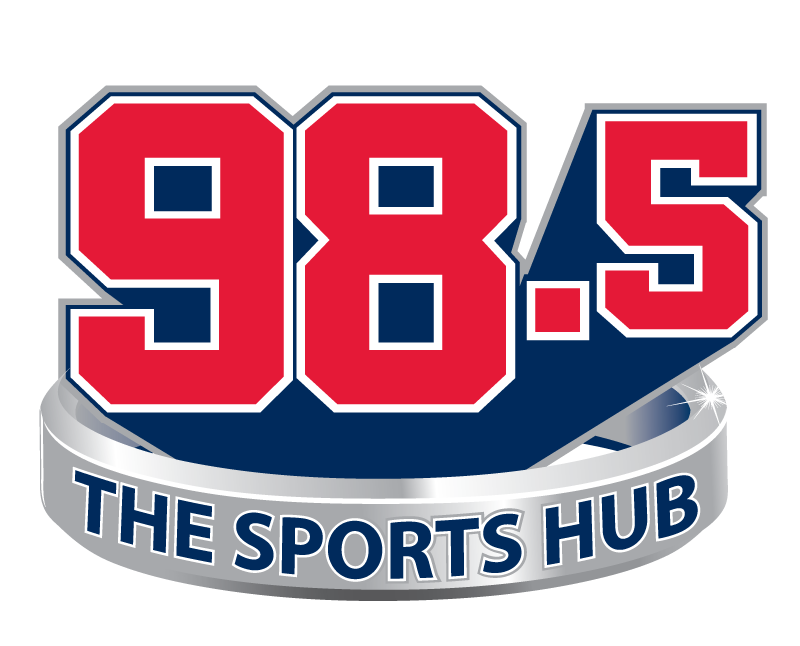 Boston Bruins head coach Bruce Cassidy joined Toucher & Rich with just two days to go until the B's take on the Toronto Maple Leafs in their first round playoff series. Cassidy sheds light on what to expect with the Bruins lineup to start the series. He also discusses how he plans to approach the starting goalie situation, whether he gives the team "bulletin board material" to motivate them, and if fans can expect any crazy antics from Brad Marchand in the series.